The critically acclaimed stage and screen actor will accept the award at a Nov. 19 gala at the Kimmel Center for the Performing Arts in Philadelphia. Pamela Browner White, chairwoman of the award’s board of directors, says Jones is an actor of intelligence and dignity who inspires others to pursue their dreams. The Marian Anderson Award is named for the celebrated contralto and Philadelphia native, who in 1955 was the first Black soloist at the Metropolitan Opera in New York. She died in 1993 at age 96. 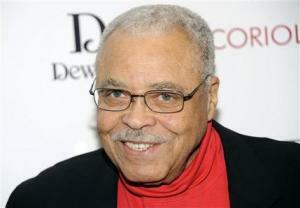 Previous winners include Harry Belafonte, Sidney Poitier, Elizabeth Taylor, and Richard Gere. Next PostKimora Lee Simmons, Djimon Hounsou Bite The Dust? 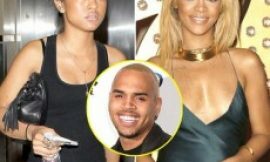 Chris Brown’s Girlfriend Laughs Off Rihanna’s Interview?